Program Objective: Design an interactive outdoor mobile exhibit to promote the Target Cartwheel Mobile App at NASCAR events. 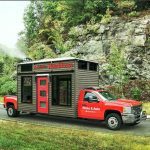 Solution: Turtle Transit crafted a sleek 10’ X 20’ mobile exhibit that activated outdoors at NASCAR events across the mid-west and southern regions of the country. The modular structure was designed for quick set-ups and easy breakdowns. 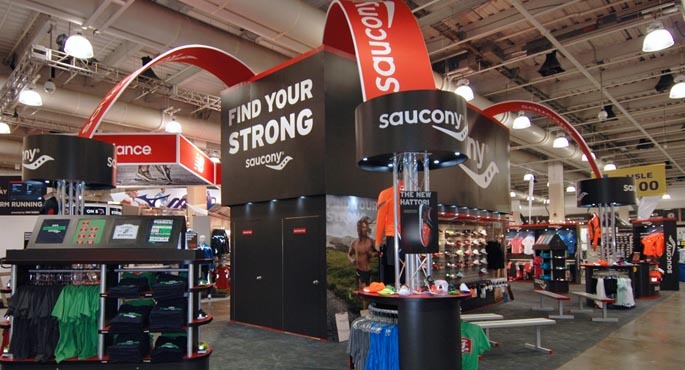 It was finished with a vibrant overhead awning and featured two interactive stations. 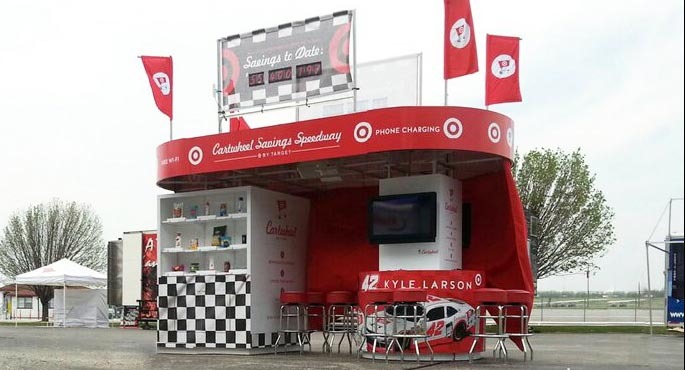 The first station was a cell phone charging station with interactive monitors that displayed NASCAR content and education about Target Cartwheel. The second station was an interactive grocery race station, which tasked consumers to download the mobile app and test their skills at racing to find the right Target products. 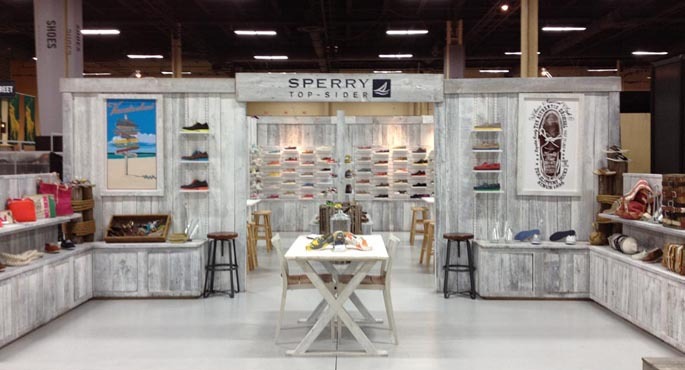 The exhibit also included an outdoor all-weather sound system and custom interchangeable rooftop signage.